PKR Poker which was one of the first sites in the world to offer 3D ..
PokerStars who is the world’s largest online poker site has released the PokerStars 7 beta .. The $100,000 Full Tilt Poker Jackpot Sit & Go Tournament has finally be hit and .. The Amaya Gaming Group has just completed the purchase of PokerStars & Full Tilt Poker ..
Pokerstars has announced that the Turbo Championship of Online Poker (TCOOP) will come back for ..
Full Tilt Poker has announces the addition of Adrenaline Rush which is the newest addition .. The MiniFTOPS XXIV which takes place on Full Tilt Poker will return this Sunday, January .. 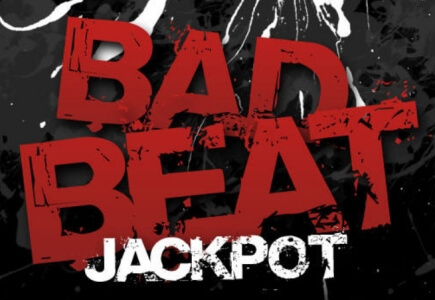 This holiday season was a memorable one for players who hit the MPN Bad Beat ..